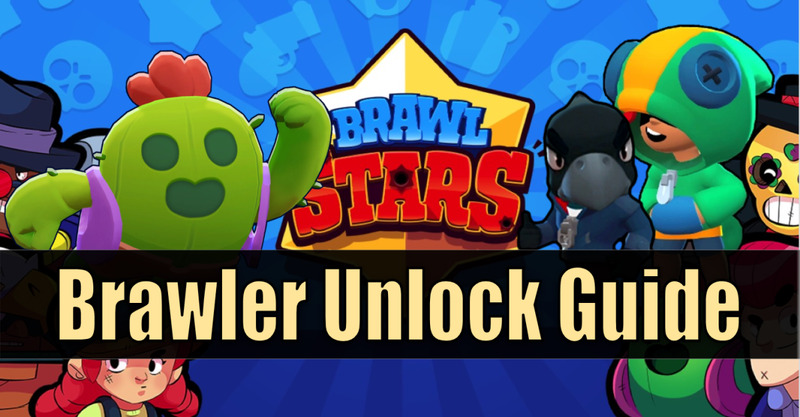 Unlocking Brawlers in Brawl Stars is very critical to progressing further in the game. Your total trophy count is the sum of all your Brawler's trophies, so more Brawlers means more total trophies. More total trophies also gets you more rewards on Trophy Road. This is particularly significant when you consider the Trophy penalty on loss is actually muted until reaches 300 Trophies. At that point, you gain as many Trophies from a win as you lose from a loss and going 50/50 will leave you not moving up anymore. 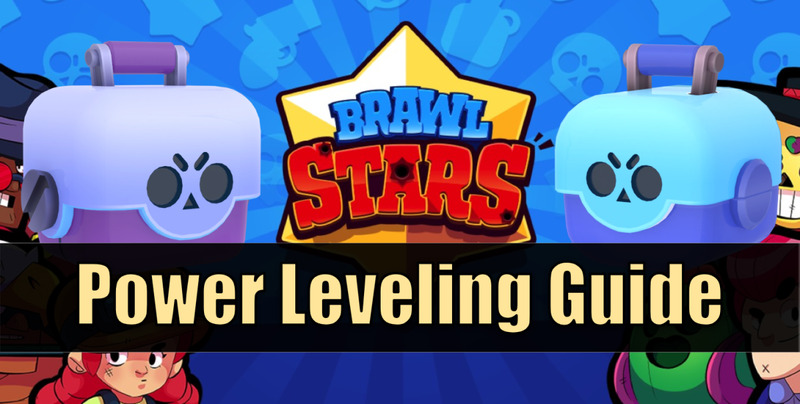 Different Brawlers are more or less effective at different types of play and certain events, so having a diversity of Brawlers helps you ensure more victories per event and more easily lock down Star Tokens. 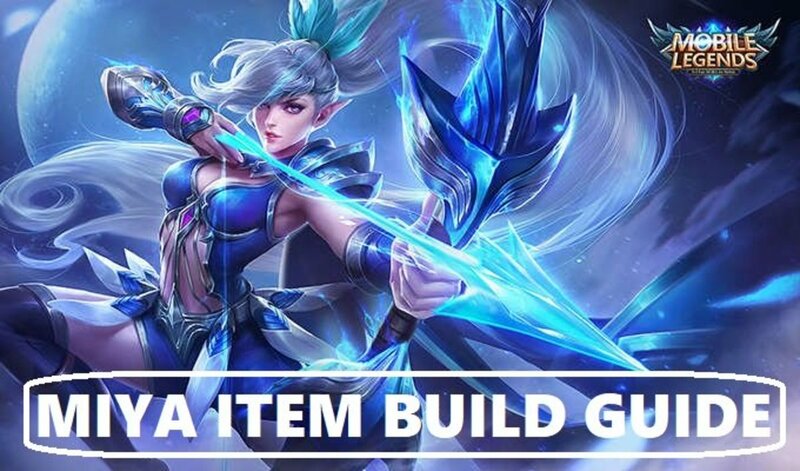 This is particularly useful if you plan on playing with friends and need to build an appropriate team together. This is a very clever way for Supercell to help prevent you from getting bored and running out of things to do. You may max out the Trophies you earn from a single Brawler given your skill level, but you can still unlock other Brawlers and start the grind again with a new Brawler and new strategies to go along with it. Brawlers aren't necessarily just better if they're more rare, but they often are a little better or at least good at particular types of gameplay. Common Brawlers can be unlocked by earnings trophies and progressing along the Trophy Road. You can unlock a total of 7 Brawlers from the Trophy Road. 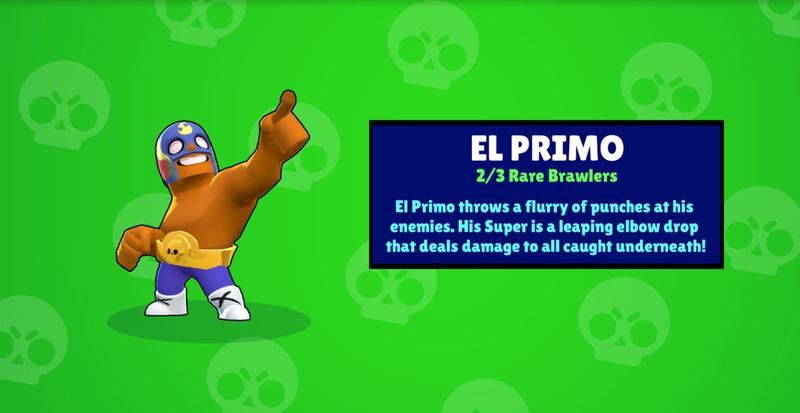 The first few are easy to lock down, but the later ones are very difficult and require a lot of time even if you have a lot of Brawlers unlocked. 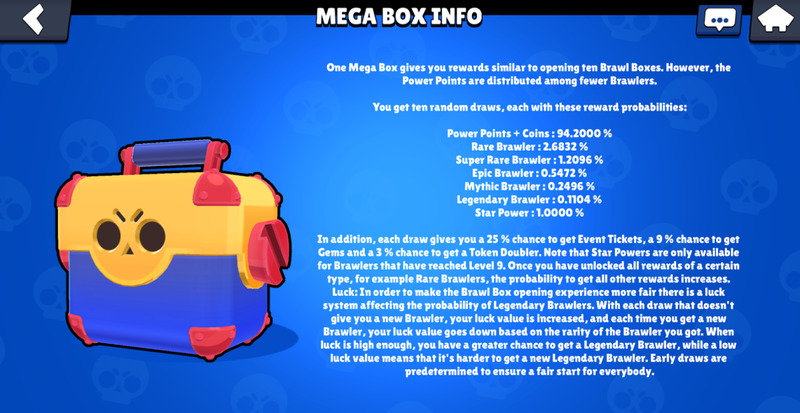 Consider 300 Trophies a fairly reasonable Trophy count to get to, you would need to get 10 Brawlers to that place to unlock Bo. You would have 6 from the Trophy Road, and would need another 4 from Boxes. This wouldn't be overly challenging, but it would take a long time to get there. 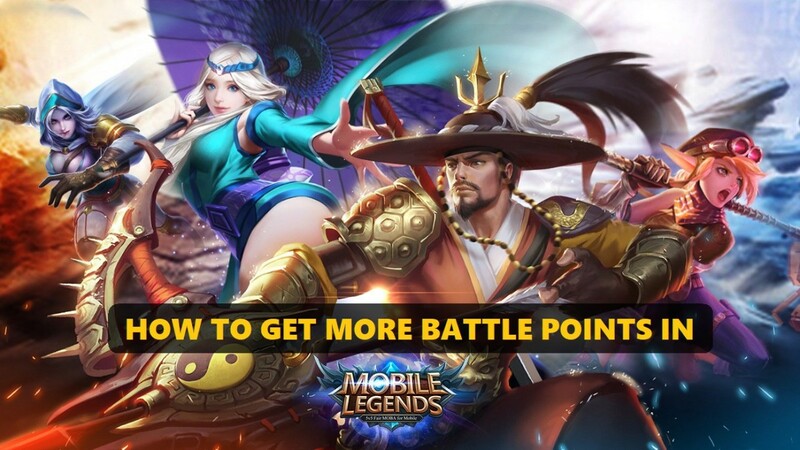 This chance is per roll and larger boxes grant more rolls, so you will have an increased chance by opening more expensive boxes. Furthermore, there is a "Luck" mechanic that Supercell doesn't fully explain. The general idea is that every time you do not roll a Brawler, your chance of rolling a Brawler slightly increases. This way you can't get extremely unlucky as your chance at getting a Brawler increases over time and eventually you'll just land one. Upon rolling a Brawler, that luck will decrease based on the rarity of the Brawler. If you roll a Rare Brawler, your Luck will decrease by a smaller amount than if you roll a Legendary Brawler. 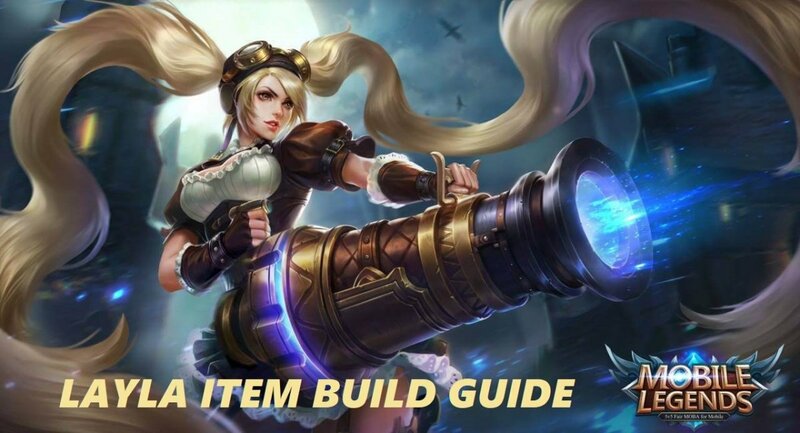 For a deeper dive on grinding boxes and how to get as many as possible, check out my guide on power leveling. Of course Supercell will likely introduce new Brawlers over time but for now this is what they are. 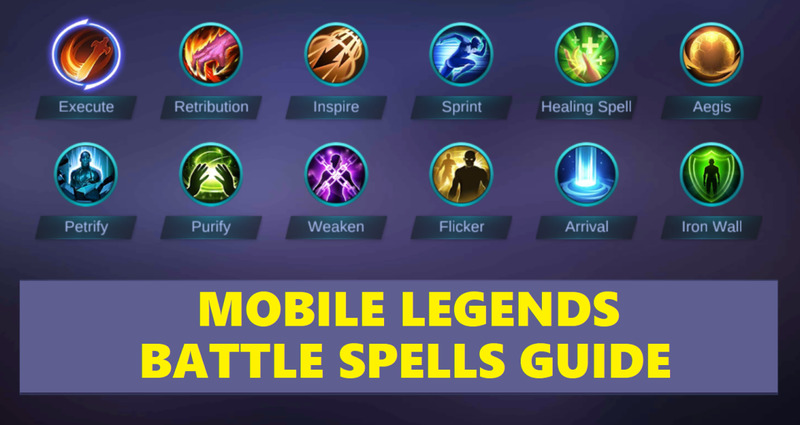 Each one has their own pros and cons so it's critical to learn how each work and what roles they fill so that you can strategize around how to build a team of friends or take the right Brawler into the right event mode. How do you get legendary brawlers in "Brawl Stars"? 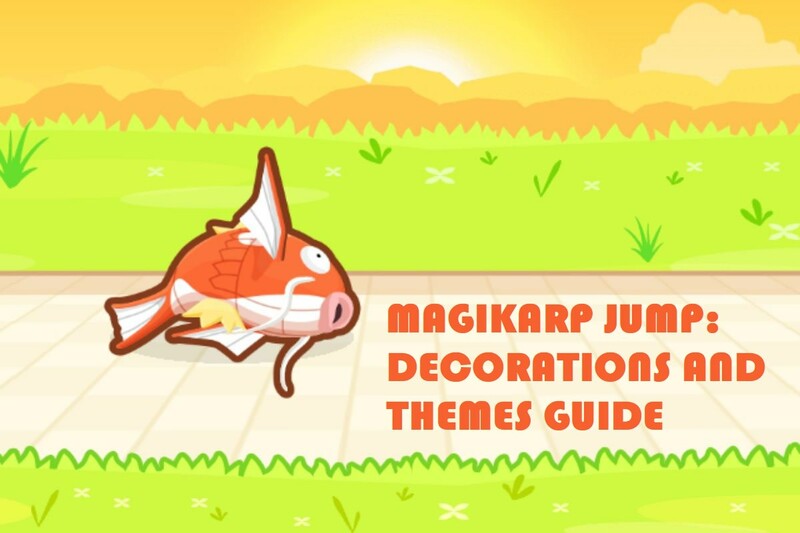 You have to open boxes! 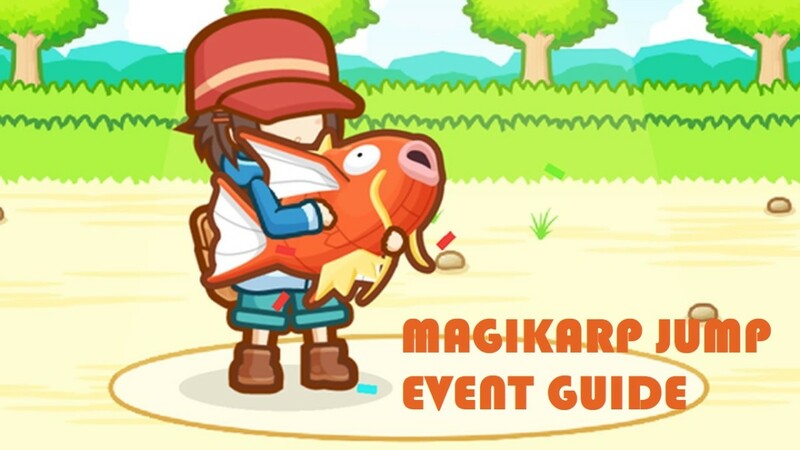 However, your chances are quite low with 0.1104% chance per roll. You get 3 rolls in a regular box and 10 rolls in a big box.